마스크를 얼굴 형에 맞게 조절 후 사용하세요. 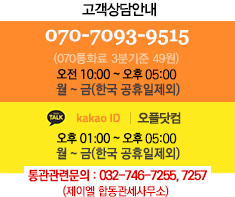 산소량이 적은 공간에서는 사용하지 마십시오. 한 박스에 15개가 들어 있습니다. 에어 밸브 장착으로 편안한 호흡이 가능합니다. 본 마스크는 1회 사용을 권장합니다. A - Not for use in atmospheres containing less than 19.5% oxygen. B - Not for use in atmospheres immediately dangerous to life or health. C - Do not exceed maximum use concentrations established by regulatory standards. J - Failure to properly use and maintain this product could result in injury or death. M - All approved respirators shall be selected, fitted, used, and maintained in accordance with MSHA, OSHA, and other applicable regulations. N - Never substitute, modify, add, or omit parts. Use only exact replacement parts in the configuration as specified by the manufacturer. 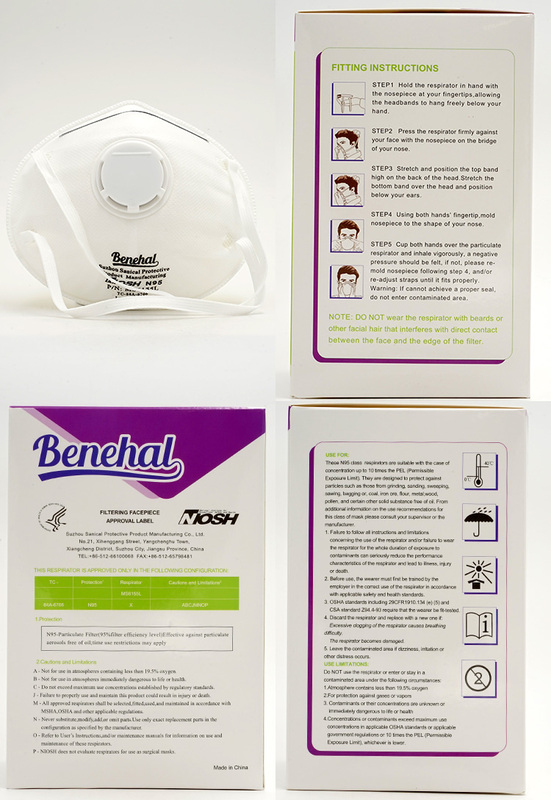 O - Refer to User's Instructions, and/ or maintenance manuals for information on use and maintenance of these respirators. P - NIOSH does not evaluate respirators for use as surgical masks. 4. Concentrations or contaminants exceed maximum use concentrations in in applicable OSHA standards or applicable government regulations or 10 times the PEL (Permissible Exposure Limit), whichever is lower. STEP 1 Hold the respirator in hand with the nosepiece at your fingertips, allowing the headbands to hang freely below your hand. STEP 2 Press the respirator firmly against your face with the nosepiece on the bridge of your nose. STEP 3 Stretch and position the top band high on the back of the head. Stretch the bottom band over the head and position below your ears. STEP 4 Using both hands' fingertip, mold nosepiece to the shape of your nose. STEP 5 Cup both hands over the particulate respirator and inhale vigorously, a negative pressure should be felt, if not, please remold nosepiece following step 4, and/ or re-adjust straps until it fits properly. Warning: If cannot achieve a proper seal, do not enter contaminated area. NOTE: DO NOT wear the respirator with beards or other facial hair that interferes with direct contact between the face and the edge of the filter. 이 상품에 대한 사용후기가 아직 없습니다. 사용후기를 작성해 주시면 다른 분들께 많은 도움이 됩니다.